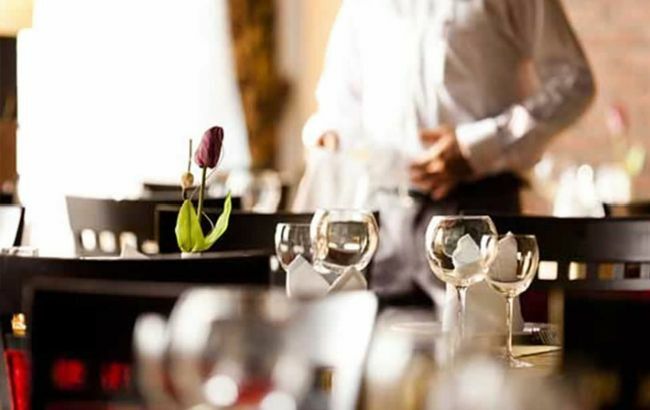 Do you have a passion for the hospitality industry? Want to move your career in hospitality forward by getting hands-on experience in a professional setting? Then take part in a hospitality internship in the U.S. where you will gain excellent skills and your hard work will be appreciated and recognized. 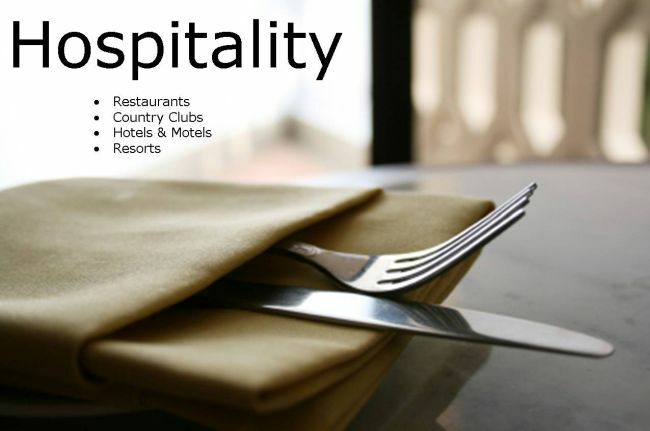 The hospitality industry is one of the fastest growing industries. A hospitality internship can help you in finding a fulfilling career in this industry and will offer you the chance to test your skills in real-life situations. Here we have designed a list of ‘Hospitality Internships 2019’ for your help. All these internships are open to highly skilled candidates that are completing or have completed hospitality studies and have relevant hospitality experience. Check out our full list and be benefited. Good Luck!! Glacier Park Collection is pleased to present its amazing internship program named as Hospitality Internship. To participate in this internship, candidates should be currently enrolled in hotel management, hospitality or travel & tourism program. This Internship will provide current hospitality and travel & tourism students the opportunity for a hands-on learning experience in the world of a national park, seasonal hotel operations. This is a paid internship. Kansas City Marriott Downtown is now offering its Hospitality Internship program in Event Management. This internship is open for those students who are a current student or recent graduate. This internship is full-time and paid opportunity for students of all levels. This internship is designed to provide practical work experience, opportunities to move into a lead or supervisory roles, and an introduction to Marriott’s culture and management philosophy. Northwell Health has an excellent Healthcare Internship in Hospitality. This wonderful internship is perfect for those candidates who a junior or senior college student in hospitality, psychology, healthcare administration, or related discipline. The hospitality in healthcare summer internship is a paid internship and will focus on a non-clinical and holistic approach to enhancing the patient and customer experience. Kohler is now accepting resumes for the vacant position of Hospitality Intern. The ideal applicants must be currently enrolled as a sophomore, junior, or senior student in a four-year college program. As an intern, you will gain experience in scheduling, leading daily communications and building member relations and problem-solving. Kroger is currently inviting applications for the vacant position of Social Media Hospitality Intern. The candidates who are sophomore standing or higher at an accredited college or university pursuing a bachelor’s degree in communication or a related field are eligible for this amazing role. Domio is actively recruiting bright, passionate and hardworking interns for its Hospitality Intern program. To be considered for this internship, candidates should have the aptitude and desire to learn new competencies and skills and be self-driven and motivated. During this internship, you will assist the head of hospitality with various onboarding tasks. Eldorado Resorts is now hiring creative and ambitious interns for its Hospitality Intern program. To be a part of this internship, applicants must be third or fourth-year college students. The employee in this position is responsible for providing superior service to both internal and external guests. Metropolitan Government of Nashville & Davidson County welcomes students to join its Hospitality Intern program. To qualify for this paid opportunity, candidates should have a high school diploma or GED required with enrollment in a two or four-year program of study in hospitality or hospitality management. This position will be responsible for becoming familiar with the functionality of a large Convention Center. 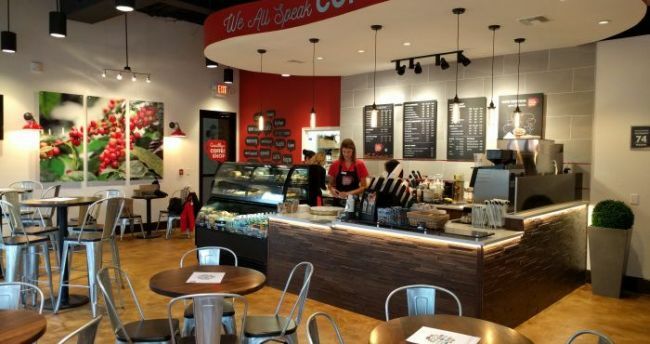 Byrne Company is currently seeking Events and Hospitality Intern. To successfully fill this position, applicants must be pursuing a degree in hospitality, communications, or related field. 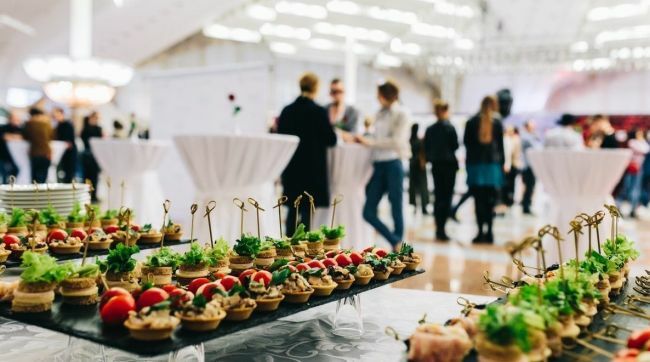 As events and hospitality intern, you will work on assigned projects as the main focus for the internship and support design and execution of several events. This is a paid internship. Fusion Performance Marketing, LLC is now providing its Travel & Hospitality Intern program for those students who are interested in hospitality. To apply for the summer program, applicants must have a bachelor’s degree, or currently pursuing, in hospitality, journalism, strategic communication or related field. As an intern, you’ll be responsible for providing customer service and program support for assigned travel and incentive programs.